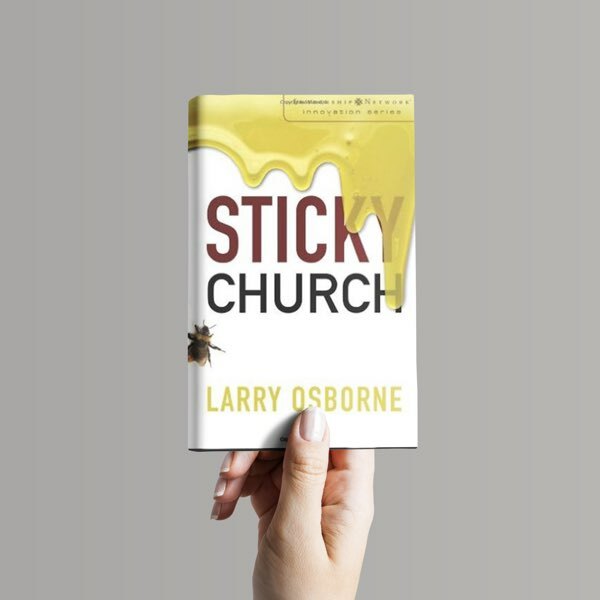 In Sticky Church, author and pastor Larry Osborne makes the case that closing the back door of your church is even more important than opening the front door wider. 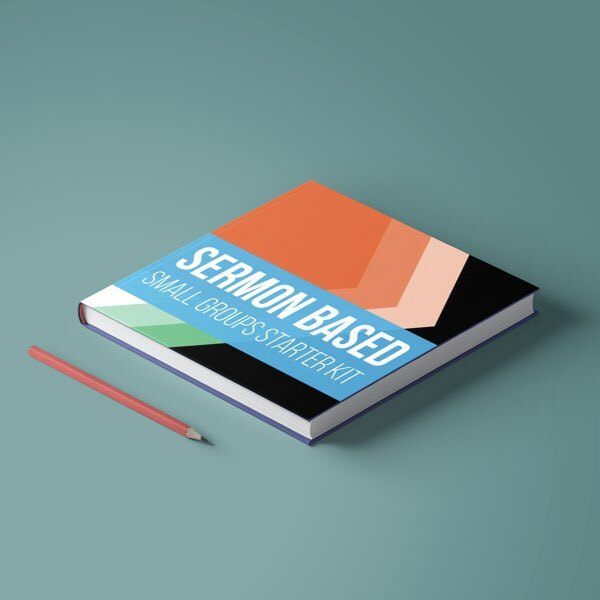 He offers a time-tested strategy for doing so: sermon-based small groups that dig deeper into the weekend message and tightly velcro members to the ministry. It’s a strategy that enabled Osborne’s congregation to grow from a handful of people to one of the larger churches in the nation―without any marketing or special programming. 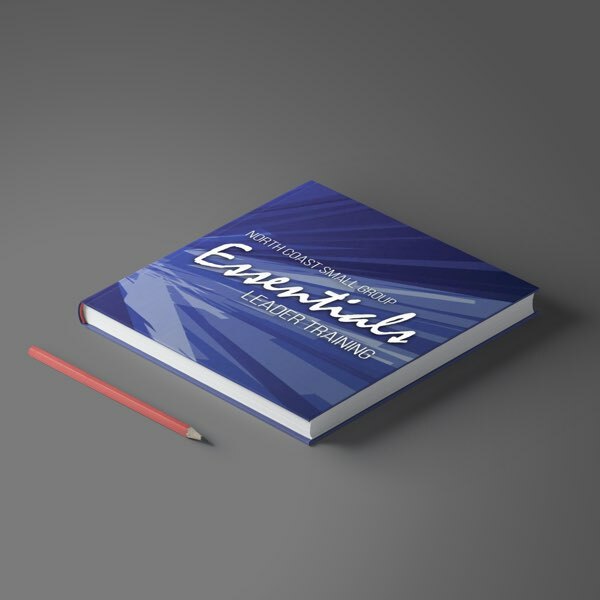 Sticky Church tells the inspiring story of North Coast Church’s phenomenal growth and offers practical tips for launching your own sermon-based small group ministry. 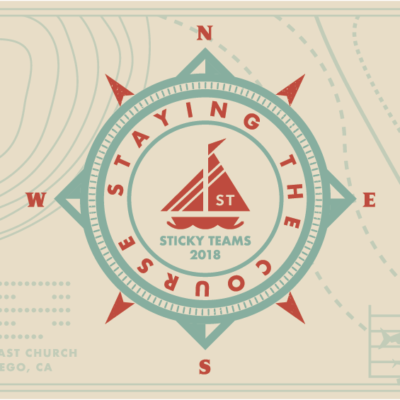 Topics include: Why stickiness is so important, why most of our discipleship models don’t work very well, why small groups always make a church more honest and transparent, what makes groups grow deeper and sticker over time. 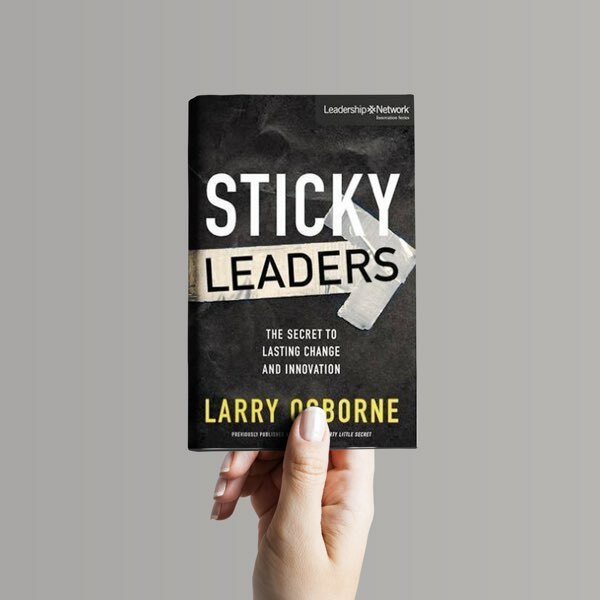 Sticky Church is an ideal book for church leaders who want to start or retool their small group ministry―and velcro their congregation to the Bible and each other.